L execorp Software Product and Services. PRODUCTS : licences and download to be offered here soon. GiOS. 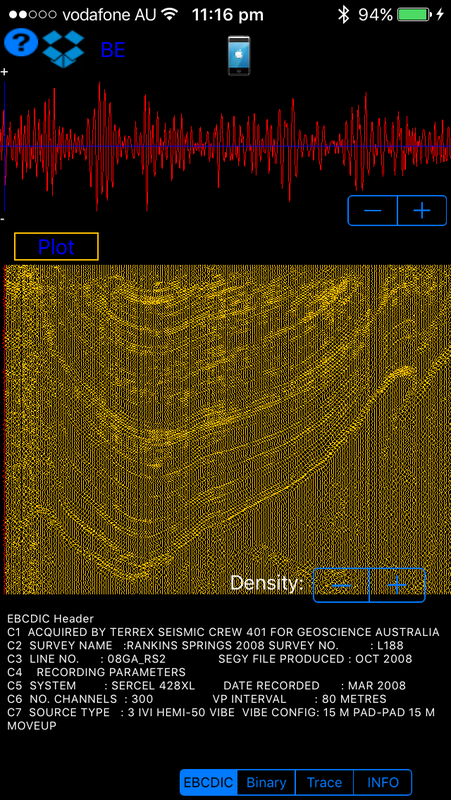 Seismic reflection, on your portable Apple devices. Purchasing? Coming to the App Store soon. 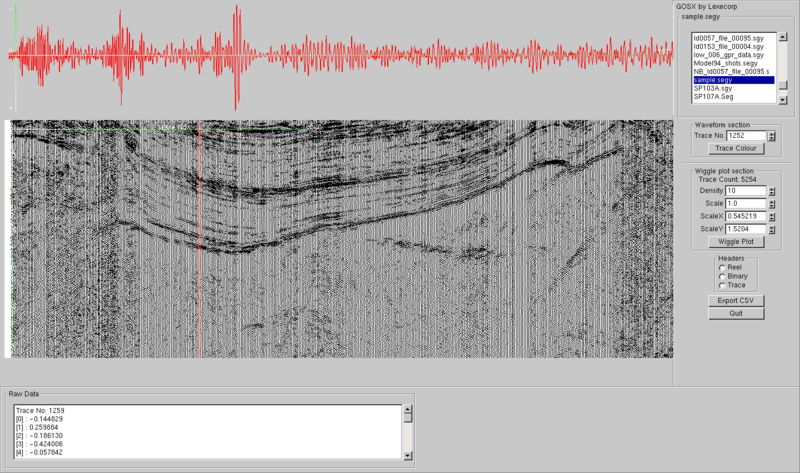 Seismic data viewer, for larger desktop screens.